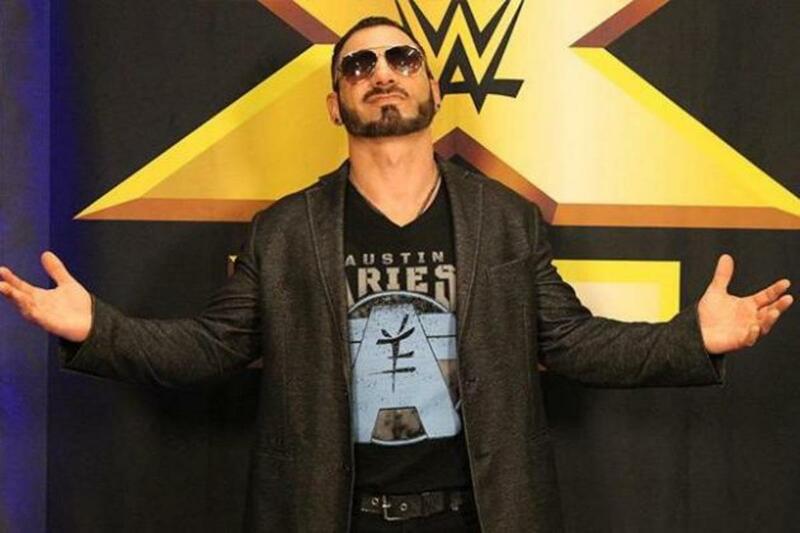 WWE has come to terms on the release of WWE Superstar Austin Aries. 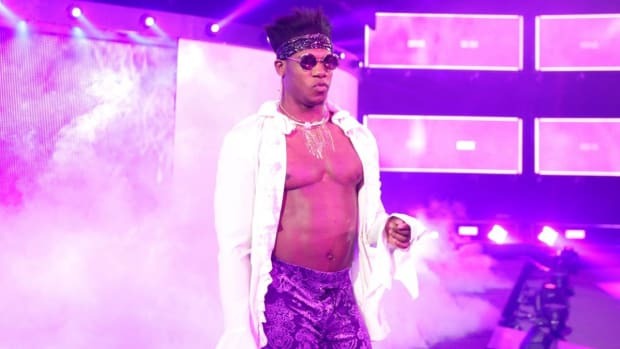 WWE wishes Aries the best in all of his future endeavors. 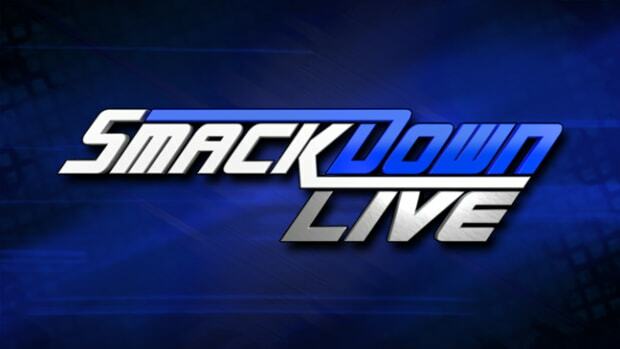 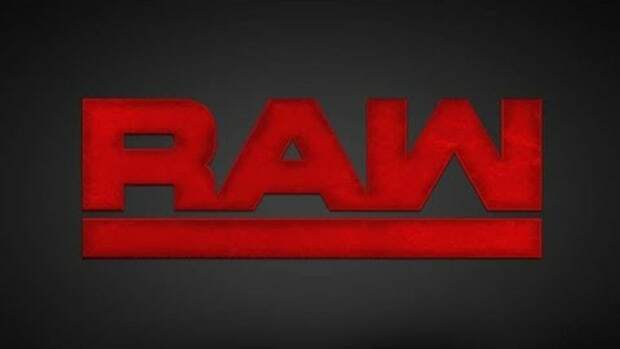 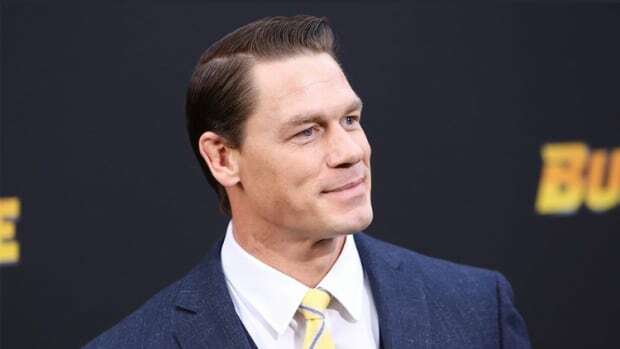 Stay tuned to WrestlingNewsWorld.com for the latest.